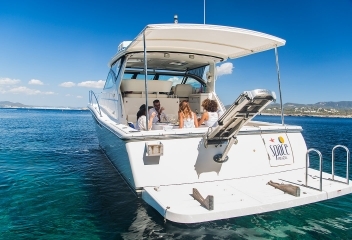 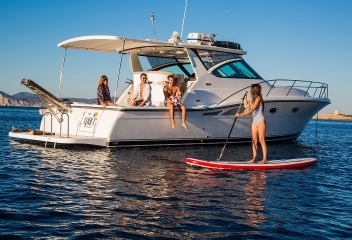 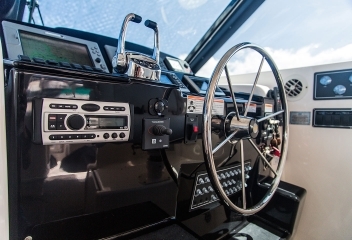 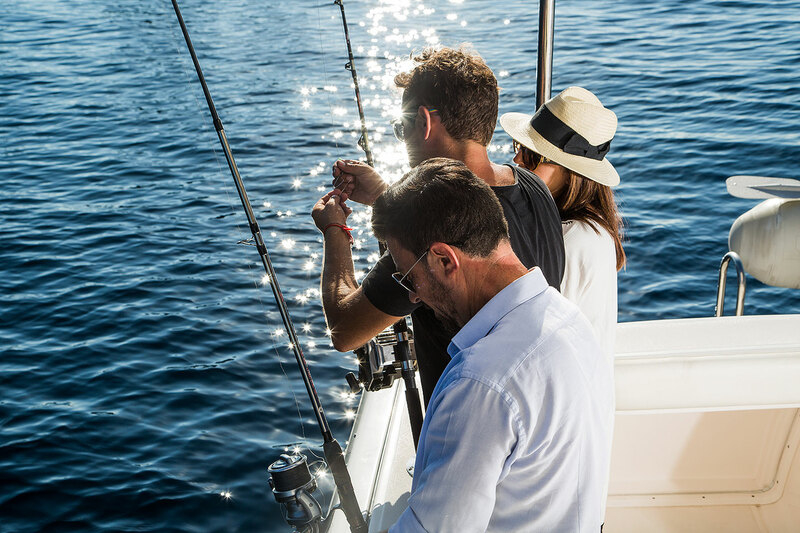 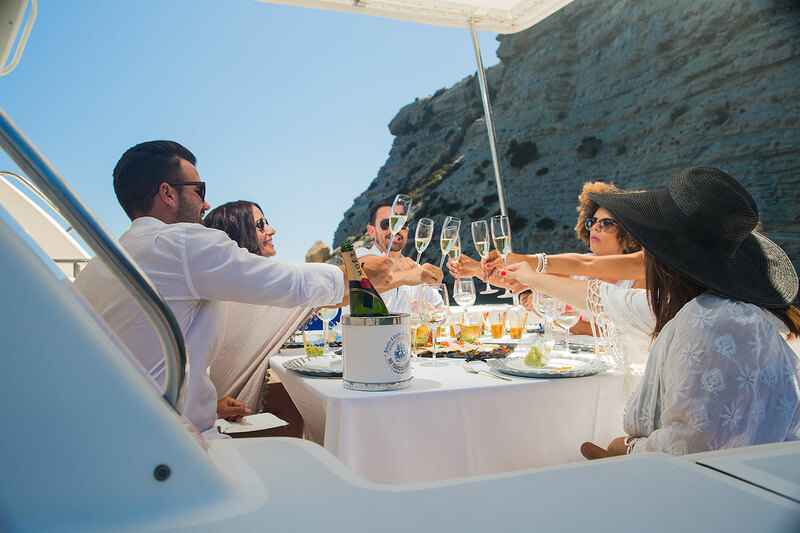 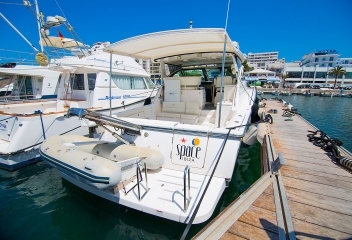 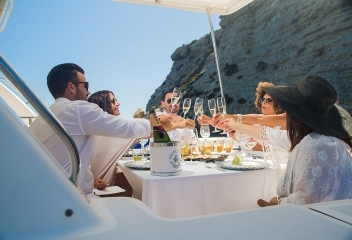 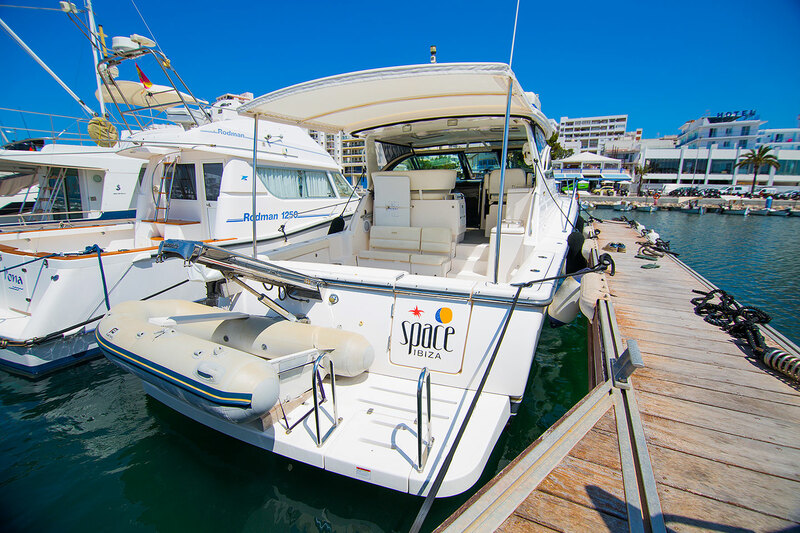 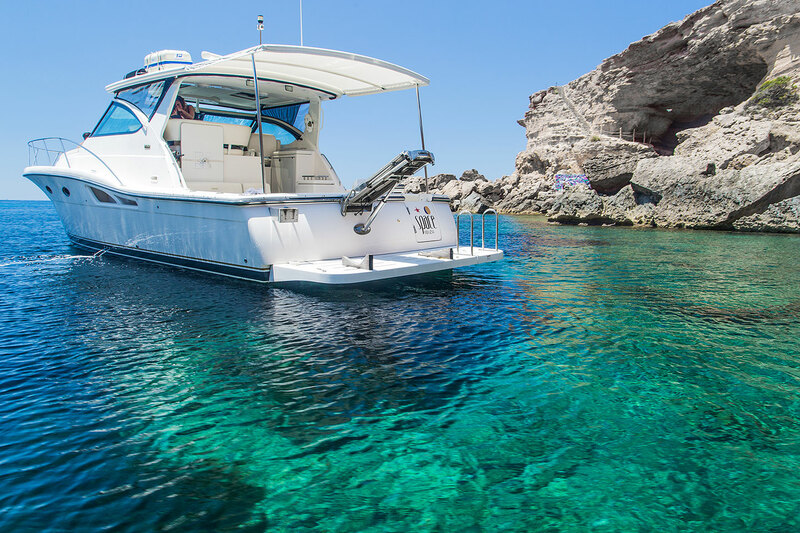 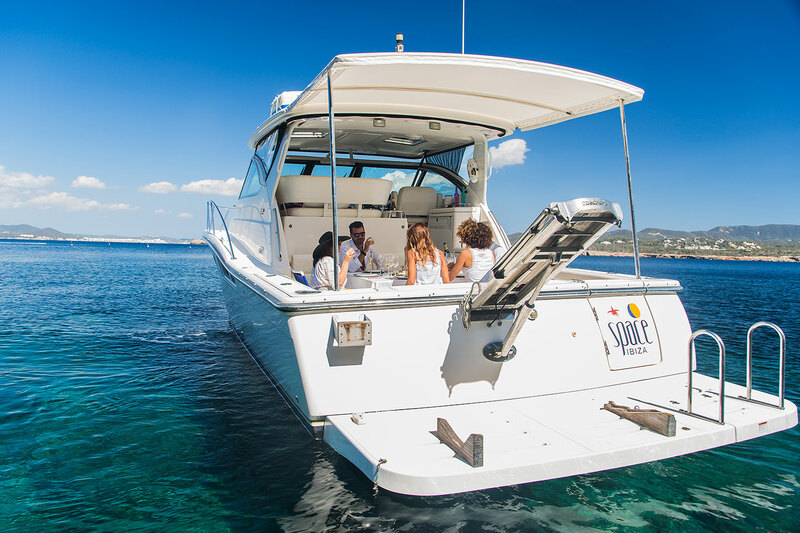 The Space Boat Experience is a yacht that sails through the best parts of Ibiza and Formentera, while you enjoy the nature, gastronomy and sports of the Mediterranean Sea. 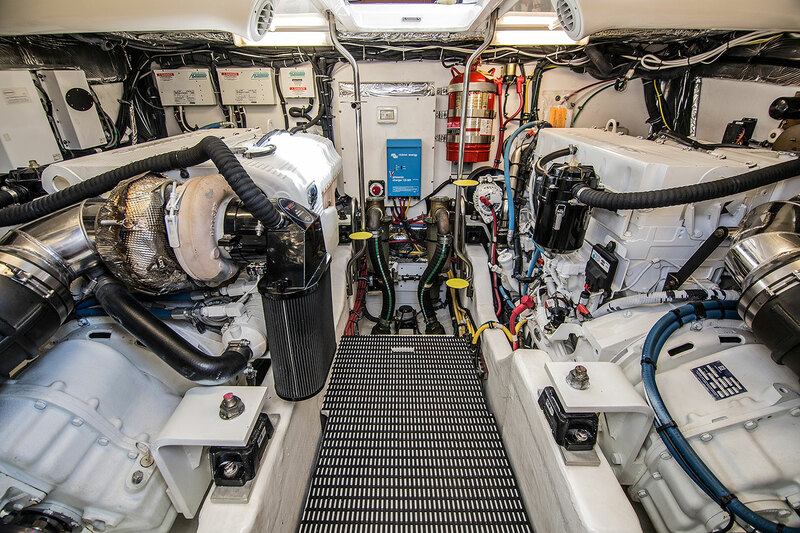 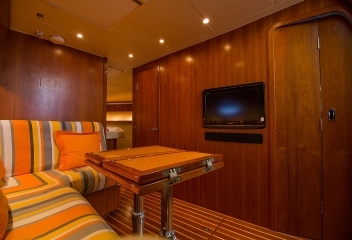 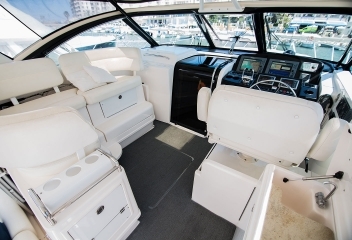 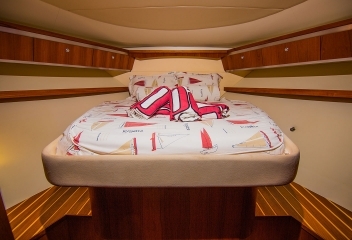 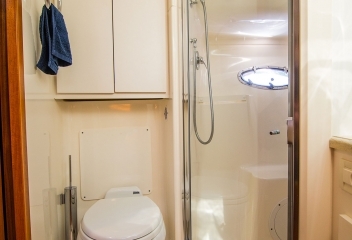 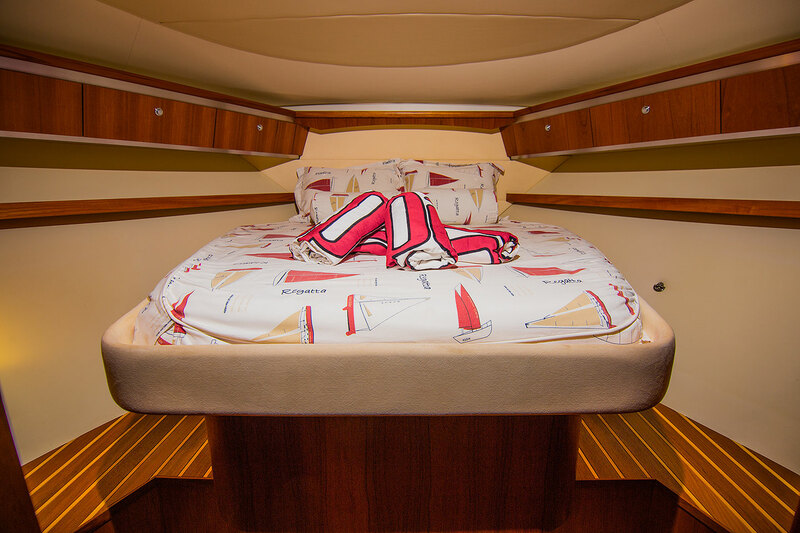 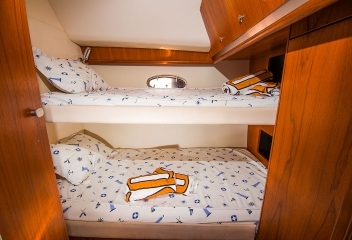 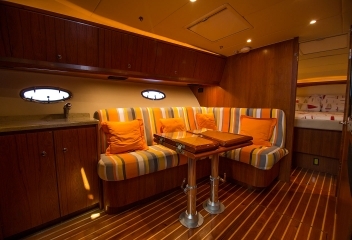 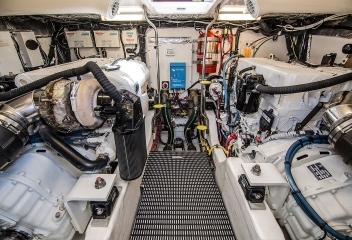 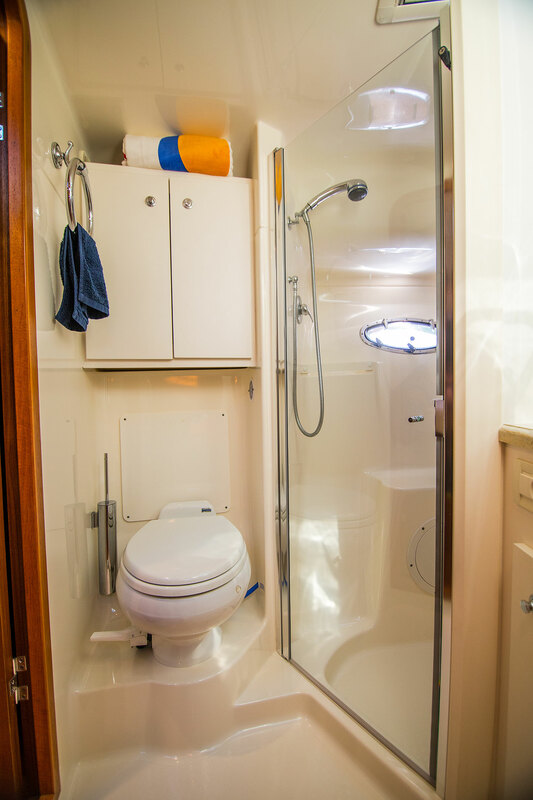 Capacity for 9 people, with 2 cabins and a solarium. 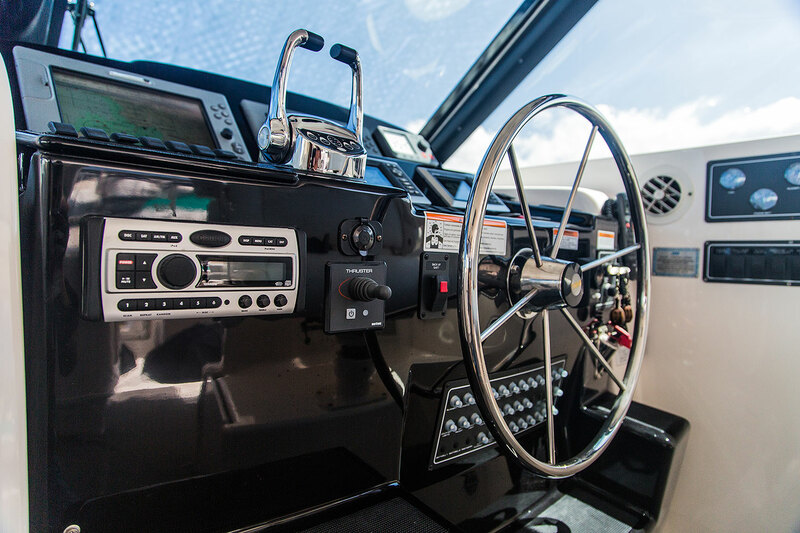 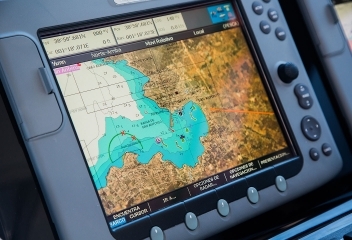 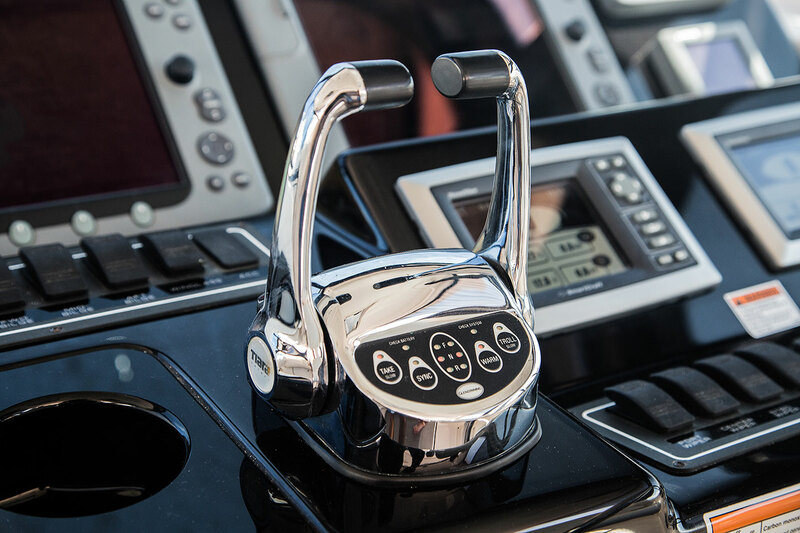 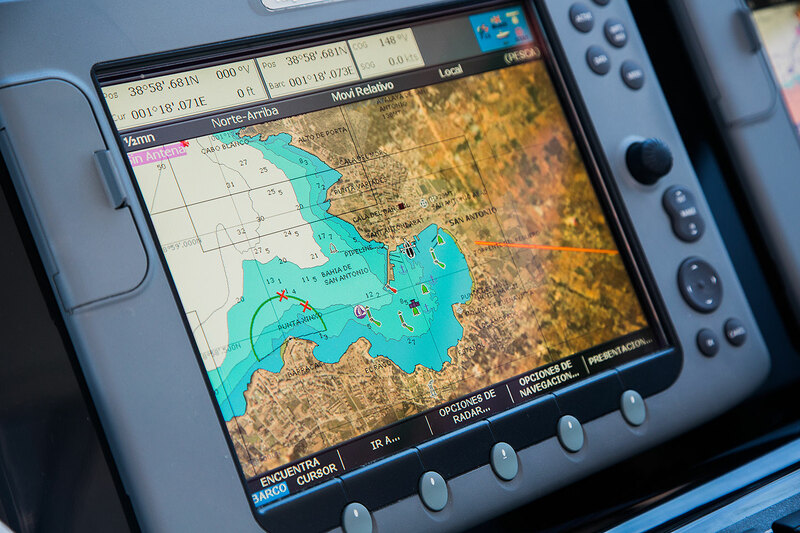 Count on a skipper and/or captain, plus a bartending sailor.